We have so much great news that we just couldn’t wait to share! Share with your friends! 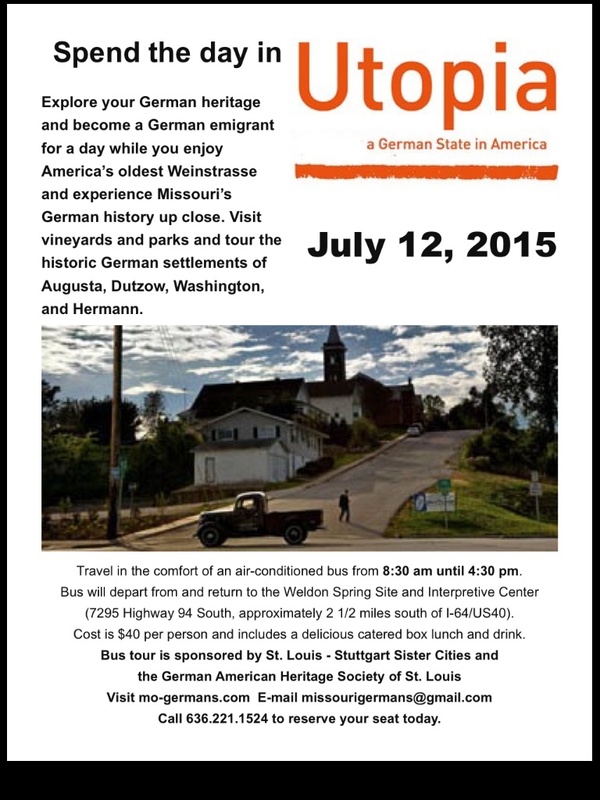 Missouri Germans Consortium is going on a Summer Road Trip! 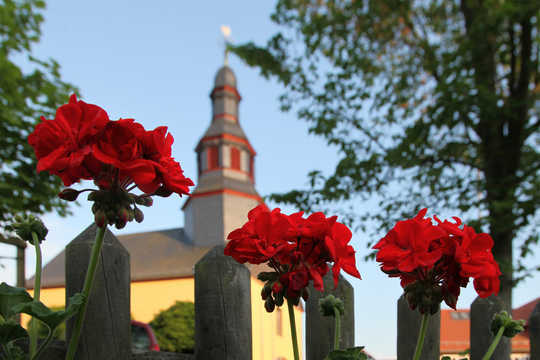 Join us as we discover Missouri’s German Heritage and help Missouri Humanities Council with their new initiative – the German Heritage Corridor – across Missouri! Follow our blog as we share the German people, places and history of Missouri and bring it to you! For more on this new initiative read our latest post... Don’t forget to follow as we share our new discoveries. Our Missouri Germans Consortium newsletter is free and shares all of the latest news of everything German in Missouri! 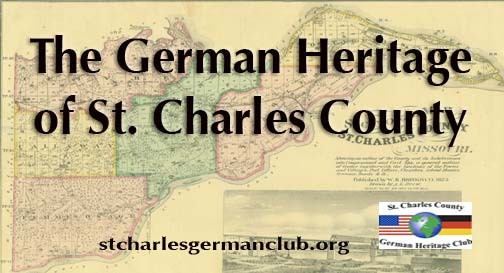 On Sunday, June 28, at 2pm the Missouri Germans Consortium has been invited to share the story of THE GERMAN HERITAGE OF ST. CHARLES COUNTY in conjunction with Frenchtown Heritage Museum’s (1121 North Second Street, St. Charles, MO 63301) newest exhibit from the St. Charles County German Heritage Club. Are you missing Der Anzeiger? Missouri Germans Consortium’s quarterly online publication carries interesting and in depth articles on Missouri’s German emigrants – the history, the lives and stories- with photos. Der Anzeiger brings us full narrative, and help us to understand our ancestors and their world. Subscription is only $25 per year. Read our Premiere issue DerAnzeiger or subscribe…. original manuscript ship lists. We have begun adding bios of the members and co-founder Friedrich Muench is the first. 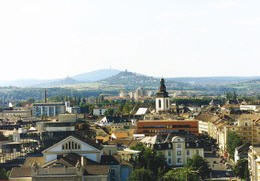 If you would like to share the bio of your emigrant ancestor that would be great! Only together can we share the entire story. Want to share your thoughts? We want to hear from you!